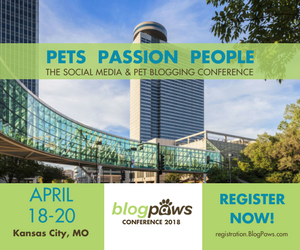 At BlogPaws, we believe all animals can be pets, of a sort, and all animals deserve to be treated with love and respect. 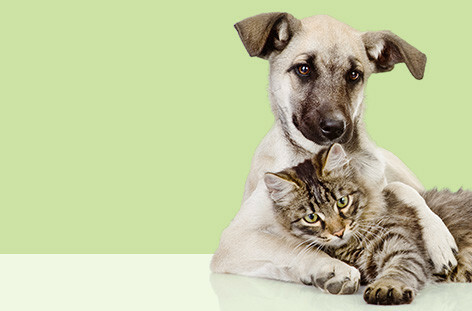 Where will Be the Change for Pets lead us? What can you do to help make a difference? 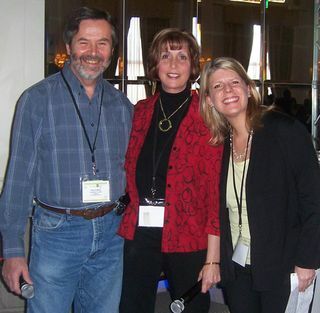 When BlogPaws was born, in those fall days of 2009, Tom Collins, Yvonne DiVita and Caroline Golon knew they wanted to make a difference to pets everywhere. 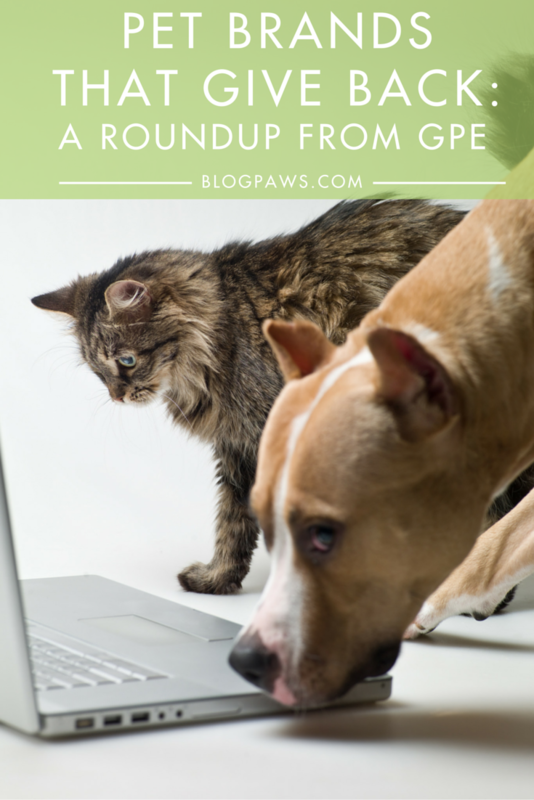 The goal wasn’t merely to bring pet bloggers and brands together, although that was a big part of it all. The ultimate goal was to make a difference in the world of pets, everywhere. 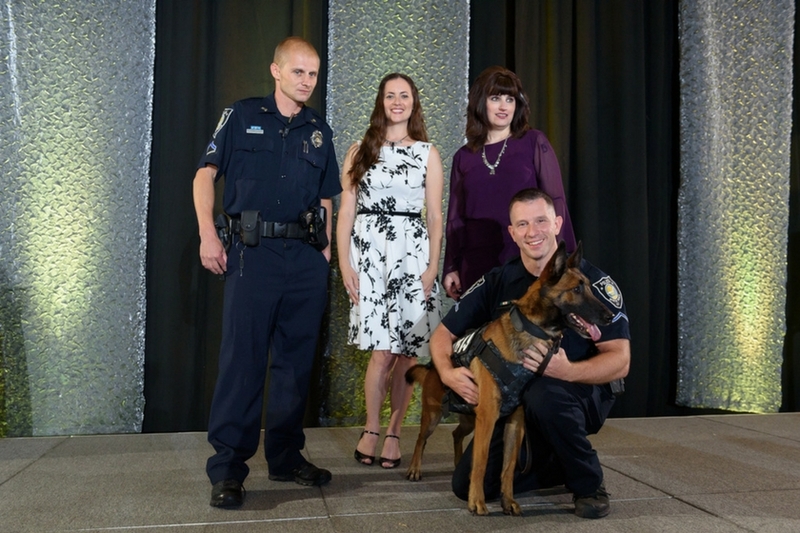 Be the Change for Pets was born out of a desire to show the world the value of the human-animal bond. To that end, over the years, BlogPaws has contributed money, goods, and services to more than a dozen different shelters/rescues. The idea isn’t to talk about us and what we’ve done, but to support our community and share what they’ve done. That includes supporting and sharing when a pet brand steps up. You’ll see more of that in the coming months – sharing some of the events and stories we’re told. 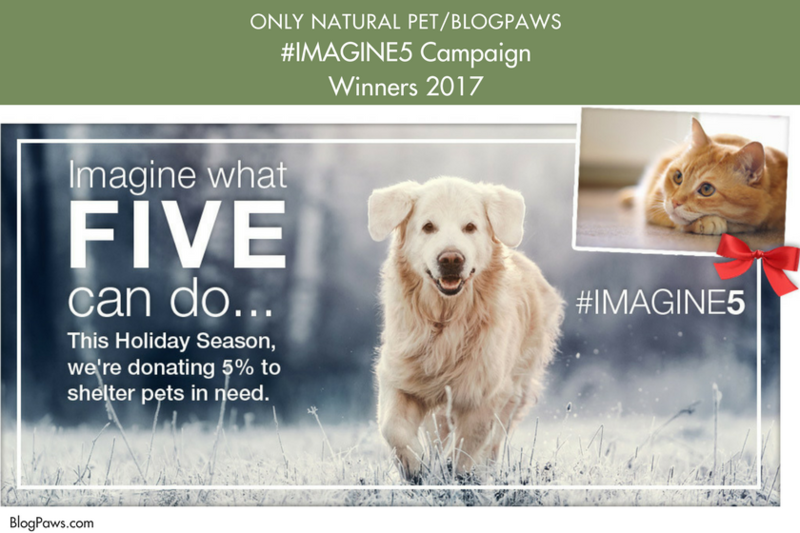 We curate from the community and we work with the caring people of many different brands, all to make sure our Be the Change for Pets efforts are recognized and shared, everywhere they can be! Posted on Monday, May 29th, 2017 at 5:30 am. Can Shelter Dogs And Cats Be Movie Stars? Posted on Thursday, April 14th, 2016 at 5:30 am. Posted on Monday, March 28th, 2016 at 5:30 am. 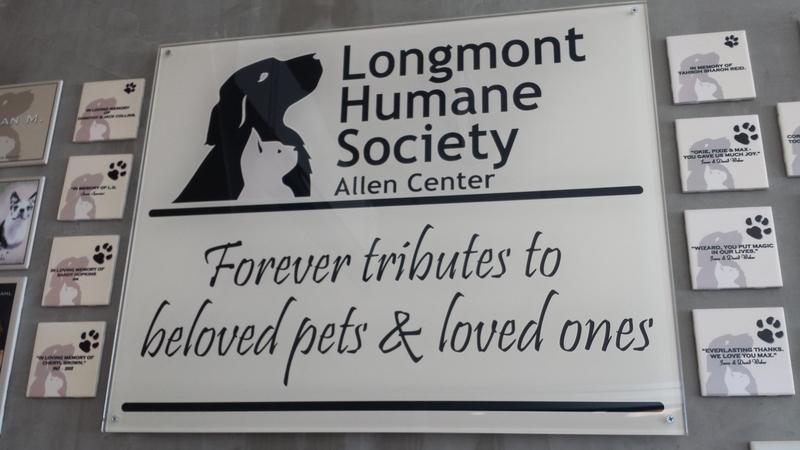 BlogPaws and Only Natural Pet Donate $3000 to Longmont Humane! Posted on Tuesday, February 23rd, 2016 at 5:30 am. 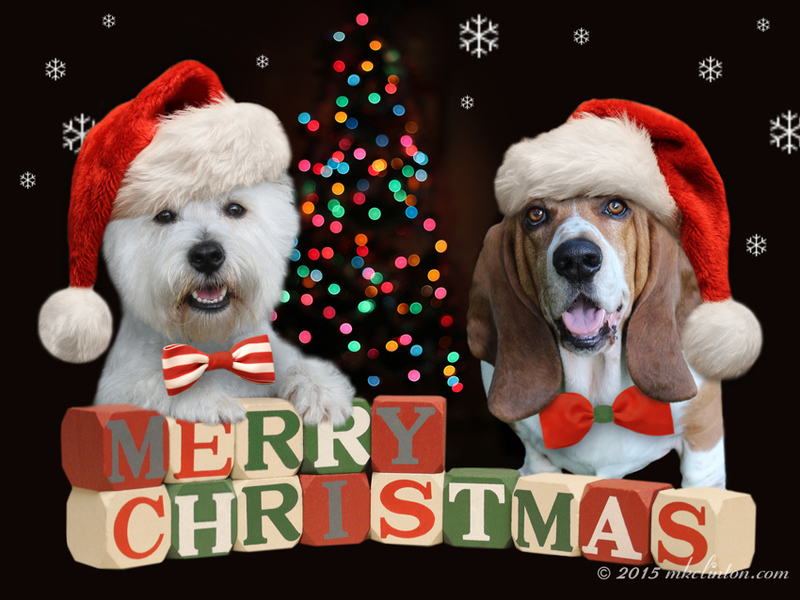 Posted on Monday, December 21st, 2015 at 5:30 am.